The Grand Chief of the Mi’kmaq Grand Council, or Santé Mawiomi, is being remembered as a kind, caring person who treated everyone he met with respect. Kji-Saqmaw Ben Sylliboy passed away at the Cape Breton Regional Hospital in Sydney, N.S. on Nov. 30. He was 76 years old. 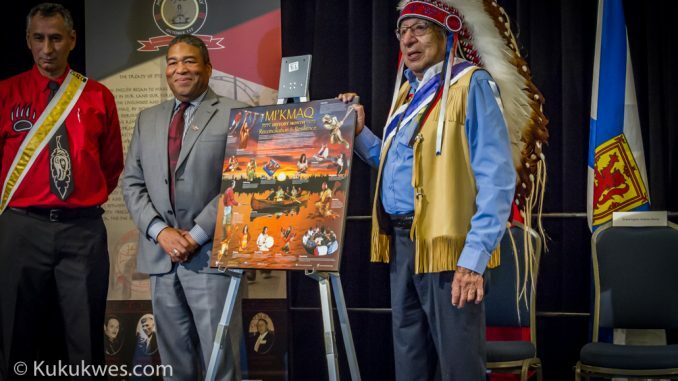 “Grand Chief Ben Sylliboy was deeply committed to the Mi’kmaq people and spent his life guiding, teaching and inspiring those around him,” Membertou First Nation Chief Terrance Paul said in a news release Friday. “We offer condolences and express our deepest sympathy to his family, fellow Grand Council members and many friends,” the Co-Chair of the Assembly of Nova Scotia Mi’kmaq Chiefs added. 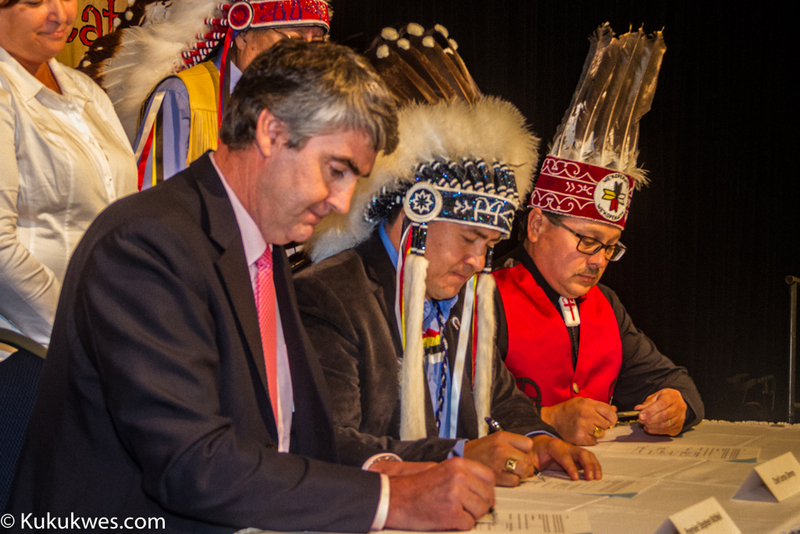 The Assembly of Nova Scotia Mi’kmaq Chief represents 12 of the 13 Mi’kmaw First Nations in the province. Nova Scotia Premier Stephen McNeil also offered condolences to Sylliboy’s family and the Mi’kmaw Nation. 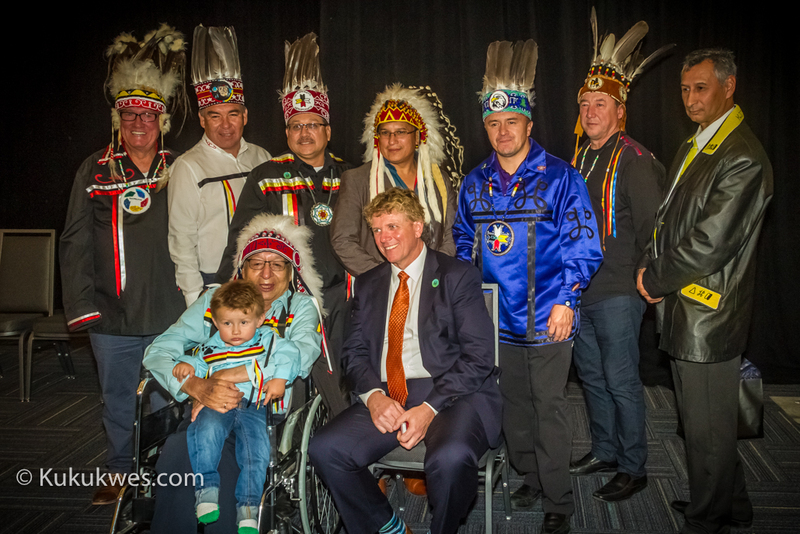 “Grand Chief Sylliboy was a steadfast leader for his people, a wise mentor, and a highly respected partner in our treaty relationship with the Mi’kmaq. His passing is a loss that will be felt across Nova Scotia and the Atlantic region,” Premier McNeil said in a written statement. According to a biography prepared by the Atlantic Policy Congress of First Nation Chiefs and posted online, Sylliboy was born in 1941 and raised in We’koqma’q First Nation in Unama’ki, also known as Cape Breton. 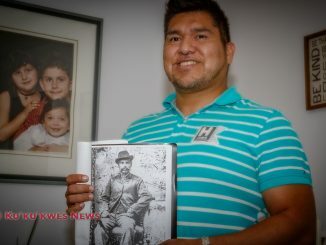 A residential school survivor, Sylliboy was sent to the Shubenacadie Indian Residential School when he was six years old and attend school there until he was ten. Sylliboy was appointed to represent his community as Keptin to the Mi’kmaq Grand Council in 1968. In 1970, Sylliboy was first elected to band council with We’koqma’q and served for nine terms. In 1991, Sylliboy took over as interim Grand Chief when then Grand Chief Donald Marshall, Sr. became ill. Sylliboy remained in the role on a permanent basis when Marshall passed away in August 1991. The Mi’kmaq Grand Council, or the Santé Mawiomi, is the traditional government of the Mi’kmaw people. Members appointed to the council represent the seven districts of the traditional Mi’kmaw territory of Mi’kma’ki, also known as Atlantic Canada. Leaders with the Mi’kmaq Grand Council were the ones who negotiated and signed the Peace and Friendship Treaties with the British Crown on behalf of the Mi’kmaw nation in 18th Century. Senator Dan Christmas said he was saddened to learn of Grand Chief Sylliboy’s passing. “He was such a good man,” Senator Christmas said when reached via phone in Membertou First Nation, N.S. on Friday. “He was always so welcoming whenever you meet him. I’m going to really miss that,” he said. Senator Christmas recalled socializing with Sylliboy during the time he worked with the Union of Nova Scotia Indians and with the Membertou First Nation. “He always had time to talk and share about things. He had time for people. It didn’t seem to matter who they were,” Christmas recalled. Christmas said he served with Sylliboy for two years as a board member of Mawita’mk, a We’koqma’q-based home for people with intellectual disabilities. He recalled the Grand Chief strongly advocating to have such a home set up in his home community. “I remember, for the Grand Chief, that was a huge issue for him and he personally took it on and he established a home in We’koqma’q, the Mawita’mk Society,” Christmas said. “That was one project that the Grand Chief championed,” he said. 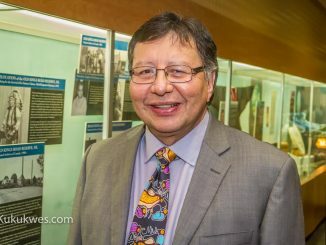 “I think the Grand Chief’s accomplishments is all the people he has met and all the people that’s been on the receiving end of his love and his respect and his patience,” he said. “I think that’s how you can measure the Grand Chief. In his lifetime, he developed a strong network of people who respected him and loved him. To me, that’s the essence of being the Grand Chief,” Christmas said. Kukukwes.com urgently needs your support in order to continue providing news coverage of Indigenous issues in Atlantic Canada. We need $1,013 more in monthly pledges/ subscriptions in order to reach our first goal of $1,500. If you enjoy our news coverage, please consider signing up for a monthly subscription. Go to Patreon.com/Kukukwes and become a monthly patron/subscriber.